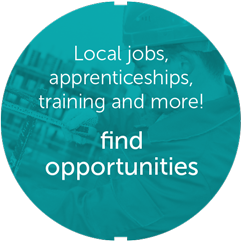 With an apprenticeship you can earn money, experience work, gain qualifications and start your career - fast. Education is coming to an end and the workplace beckons - how can you make sure you are ready for work? There are all sorts of jobs out there and different ways of applying for them.